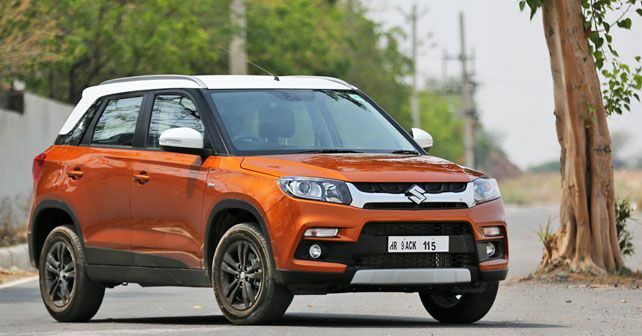 Ever since its launch in March 2016, the Maruti Suzuki Vitara Brezza has rocked the sales charts in the segment. In fact, more than 3.57 lakh units of the compact SUV have been sold so far. Demand continues to be high for the manual transmission variant as well as the AMT. Customers are currently required to wait six weeks before they get their hands on the car. Although the Manesar-based carmaker has brought the waiting period down from two months to six weeks, they have now ramped up the production in order to bring it down further. From April to October 2018, Maruti Suzuki produced around 94,000 units of the Brezza – 10 per cent increase from last year. In the month of October 2018, Maruti sold over 15,000 units of the Brezza – that’s more than 500 units a day. The AMT models introduced in May this year also have a great demand. Maruti Suzuki claims that nearly one of every two Brezzas sold in Mumbai is of the two-pedal format. The percentage of AMT sales in Delhi is relatively lower. 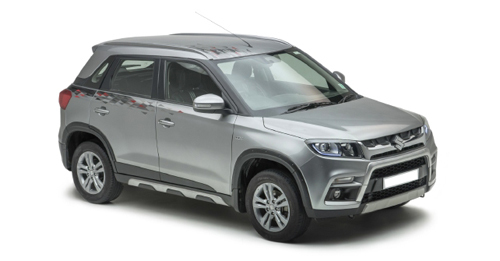 And when you consider that the Vitara Brezza is only on sale with a diesel engine option, the sales number seems even more impressive. Speaking about the motor, the Brezza comes with the Fiat-sourced 1.3-litre motor that pushes out 90 horses and 200Nm. It comes paired with a 5-speed manual transmission or a 5-speed AMT. The Vitara Brezza starts at Rs 7.58 lakh for the base LDI trim and goes right up to Rs 10.33 lakh for the top-spec ZDI+ AMT. Both prices ex-showroom Delhi.